Xiaomi Mi 9 SE expected to launch soon in the global market. All you need to know about the new smartphone. Xiaomi launched its Mi 9 back in February this year, the company has also introduced the toned-down variant of the phone as Mi 9 SE exclusive in home country only. 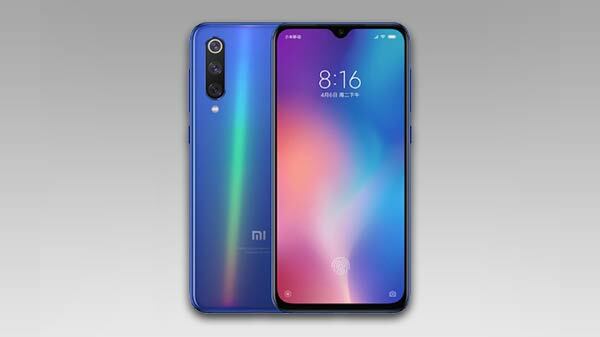 Now it seems that the smartphone manufacturer is also planning to make the Xiaomi Mi 9 SE in other markets as well. According to the latest report the phone is been spotted on Xiaomi's global product compliance database, which means that the company is aiming to launch the phone outside China. However, do note that the company has not confirmed the launch of the Xiaomi Mi 9 SE in the global market. The smartphone was spotted running on the MIUI 10.2 Global Stable Build. Just to recall the smartphone it was launched in China with 5.97-inch Full-HD+ display. 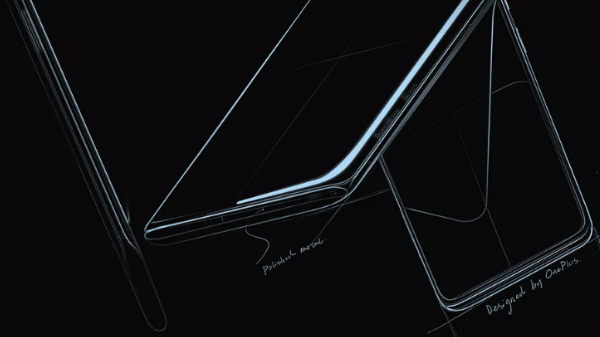 The screen carries a water-drop notch with an aspect ratio of 18:9. Under the hood, the Mi 9 SE is powered by Snapdragon 712 SoC, clubbed with 6GB of RAM and 128GB of storage. On the optical front, the Mi 9 SE offers a triple rear camera with the combination of 48-megapixel + 13-megapixel + 8-megapixel camera sensor with an LED flash. At the front, it houses a 20-megapixel camera sensor for selfies and video calls. The smartphone also houses an in-display fingerprint sensor. 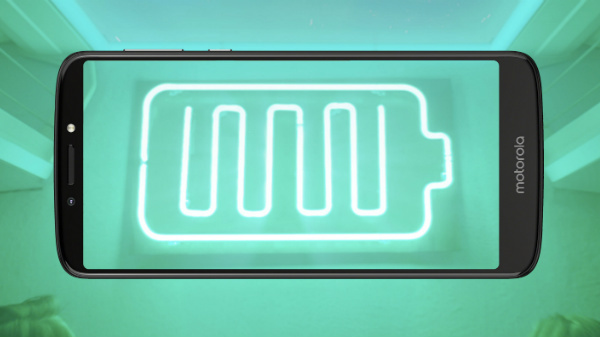 It is fuelled by a 3,070mAh non-removable battery along with an 18W fast charging support. The smartphone is available in blue, violet, and black color options in the Chinese market. Let's see when the smartphone will arrive in the Indian smartphone market.